Due to the dry surface pests are not attracted and weed growth is avoided. Thus, the use of pesticides is greatly reduced or even completely avoided and a certification with the organic seal is possible. The subterrean laying avoids tripping hazards and slippery surfaces, making it ideal for sports venues. Water conservation by targeted irrigation adapted to the plant directly at the roots and thus no loss of water through evaporation; Water savings up to 75 %. 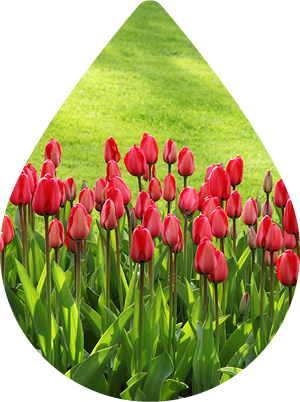 In addition to water, also liquid fertilizer can be added directly by the Permatube® to the plant. The targeted use after analysis of soil samples obtained a saving of fertilizers up to 50 %. 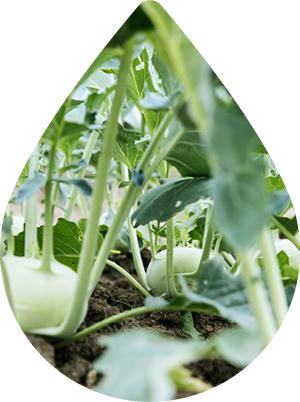 With Permatube® the crop yields on the same land increase by up to 30 % compared to conventional irrigation systems. With proper installation and use, the Permatube® is at least 20 years of service (when used correctly at trees, for example Date palms or apple trees, the Permatube® remains in use over the entire lifetime of the plant). The Permatube® is made ​​of recycled rubber from used tires and polyethylene and is in turn itself fully recyclable. The production process is CO2 neutral. Due to the dry surface less pests are attracted. The use of pesticides is greatly reduced or even completely avoided. Organic products can be easily produced. The automatic irrigation controls save time and staff. Because of the lack of surface moisture when using the Permatube® irrigation system the germination and growth of weeds is avoided. 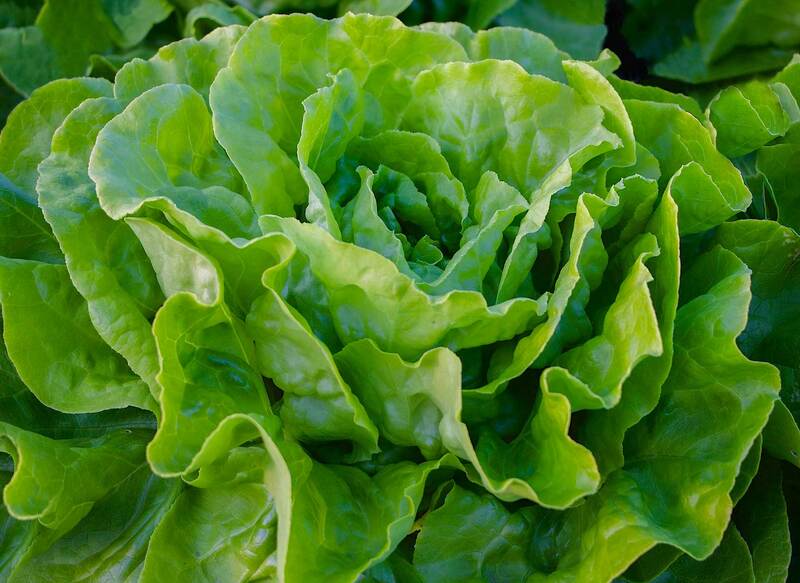 With proper treatment, healthy growth and thus healthy, robust plants are obtained. By underground laying there is no obstruction on arable land, sports venues or parks. The Permatube® can not only irrigate and fertilize a football turf. It can drainage the turf e.g. in the case of heavy rain, as well as aerate and heat it in winter. Better and denser rooting compared to conventional irrigation systems. No clogging of the tube through soil, sand, dirt or roots. Thanks to the subterrean laying of the Permatube® irrigation system disturbances in agricultural work or in the use of green areas are avoided.